It was a lazy evening. The sun was setting, and we were sitting on the rocks, and two of my friends were debating on who was the greatest superhero – Superman or Batman? I just sat back and smiled at their ignorance. These fellows were. I just sat back and smiled at their ignorance. These fellows were light years away from the truth. 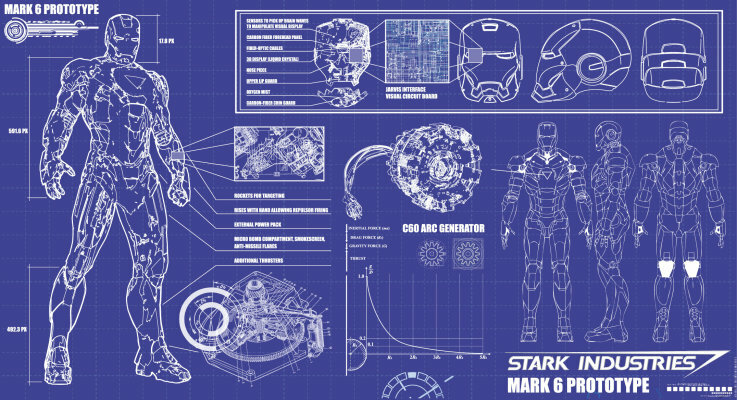 The greatest Superhero of all time was not some Marvel of the West. The greatest superhero was right here. 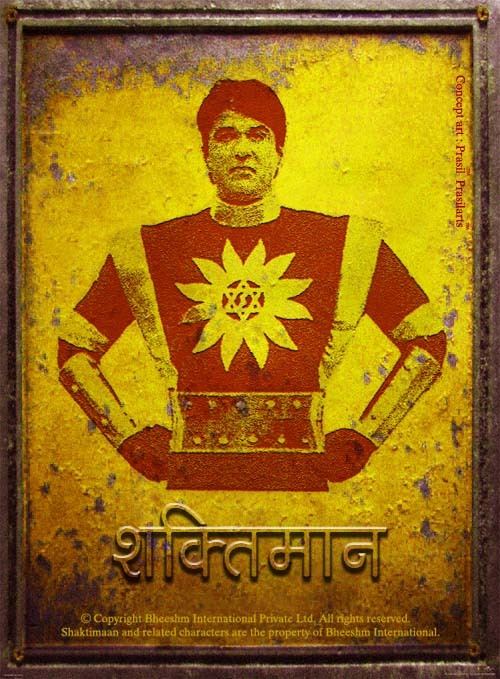 Homegrown, and our very own – Shaktimaan. You see, in the 21st century, you cannot fall back on your limited set of powers. You have to innovate and use your mind to work out of problems. 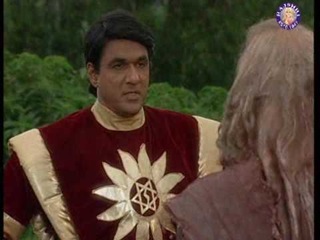 And Shaktimaan? Unlimited powers,beat that!! Even though Superman has been around for more than 50 years, the charms of a woman still make him go weak in the knees. Spiderman is a big pervert, peeping into a girl’s window in the night. Which superhero does that, man? 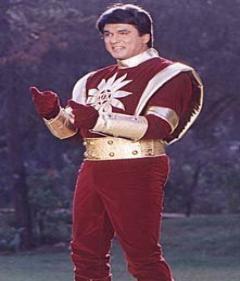 Shaktimaan? Hah! He has resisted Geeta’s charms for more than a decade now. He doesn’t indulge in love-dove(also it’s not Indian culture, ya). Another thing superheroes suffer is sidekicks. Now tell me, if you are a superhero, why do you need a sidekick? Why not create an army then? Losers! 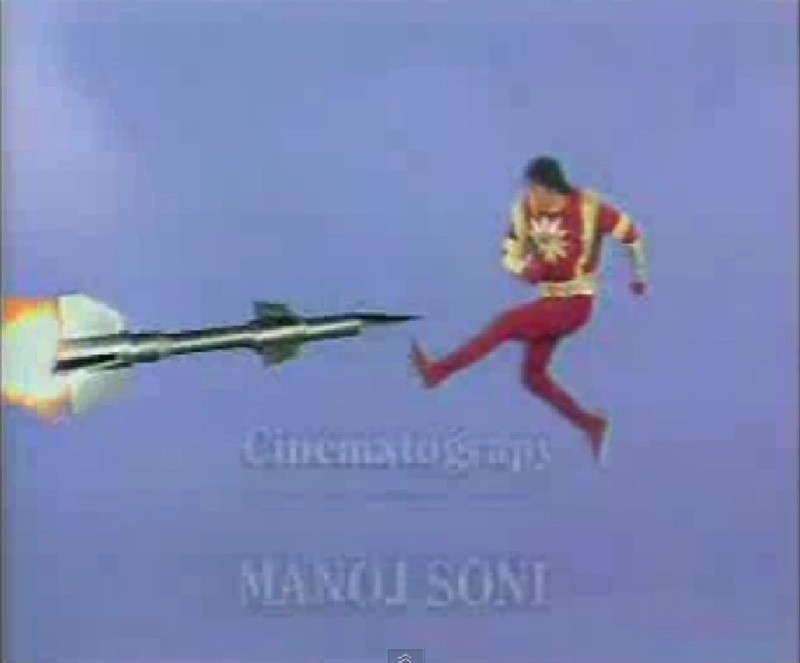 Shaktimaan is enough by himself, ok? He doesn’t need these daisydicks sidekicks and other distractions. Yeah, so ! Who is laughing now? Tired of being considered shallow and immature in front of. ha ha 😀 i thought i recognised the style. good going hrids! Very good composure and perfect binding of content.. Awesome observations and incredible humor..